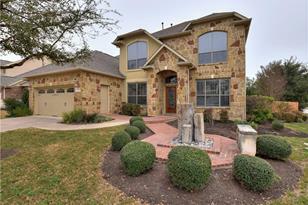 OPEN SATURDAY AND SUNDAY 1-3. 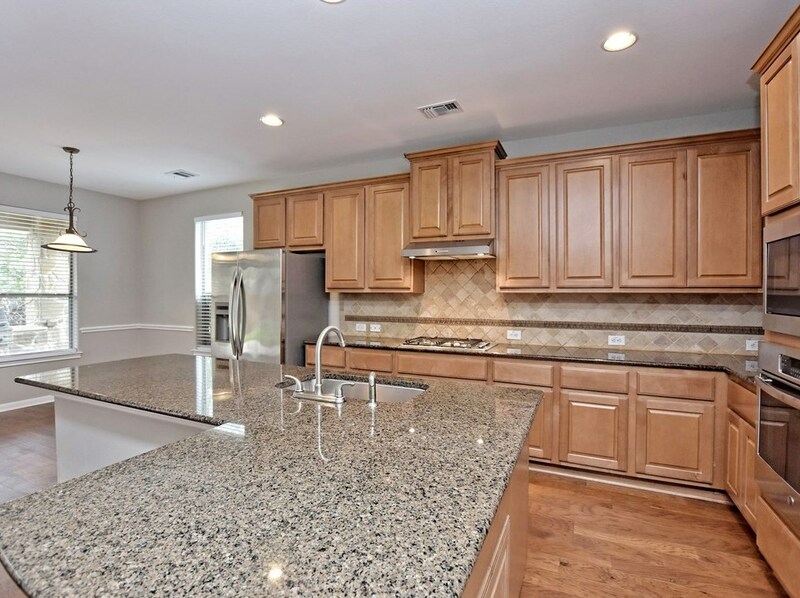 Former Newmark model home in nearly new condition. 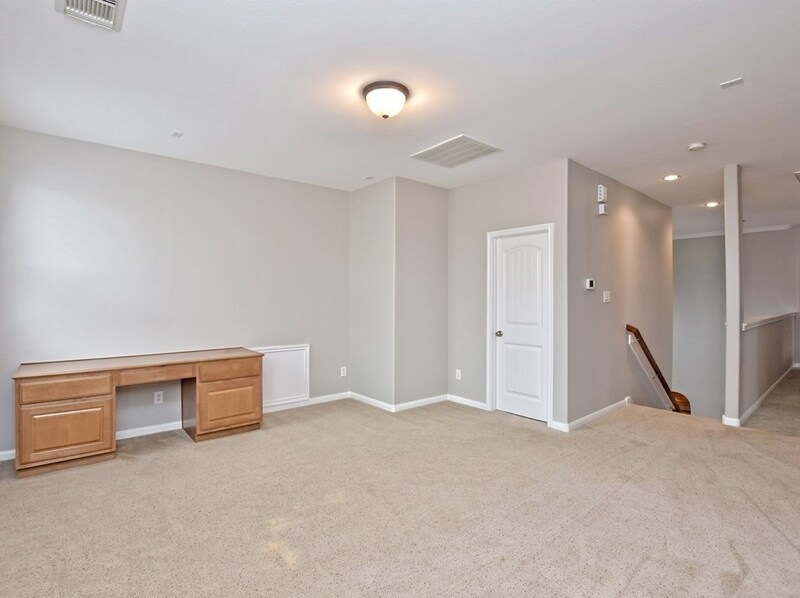 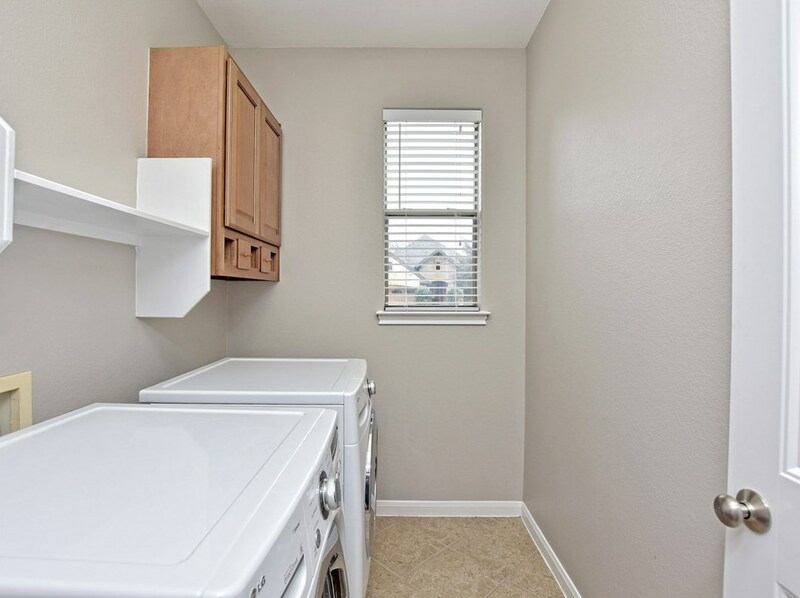 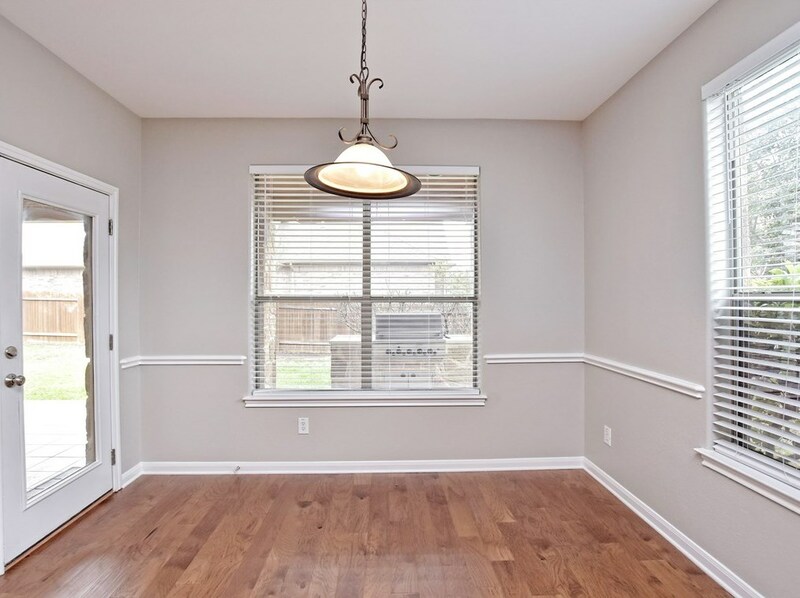 New paint, new stainless appliances, new flooring, freshened landscaping, outdooor fireplace and built in grill, west facing orientation for shady afternoons. 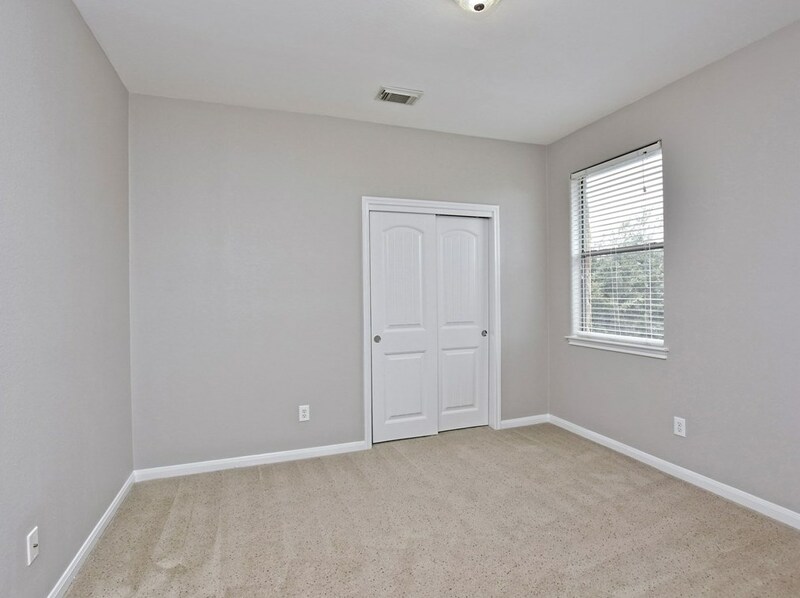 Vacant and ready to sell. 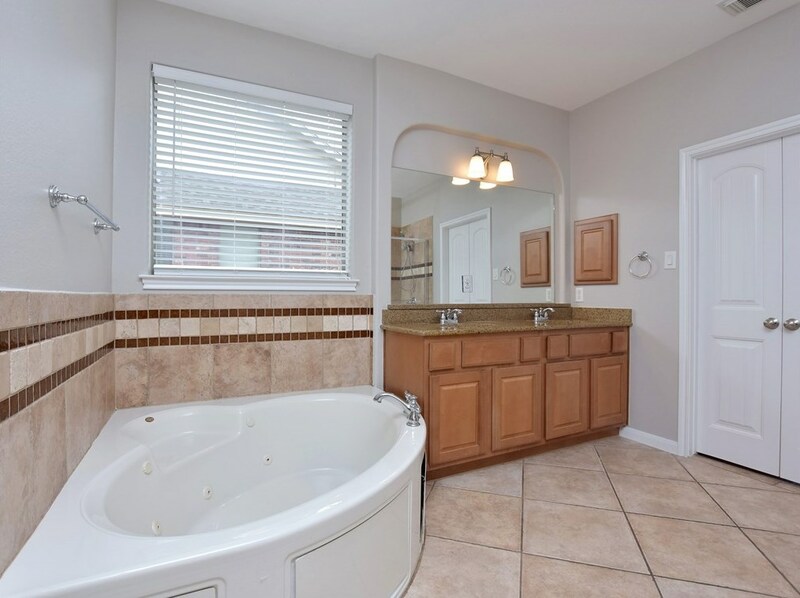 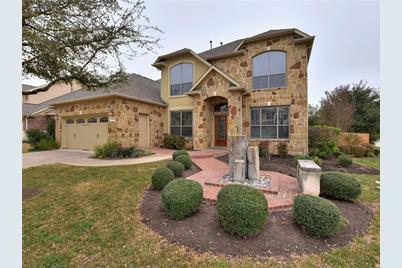 2805 Nolina Ln, Round Rock, TX 78681 (MLS# 1630130) is a Single Family property with 4 bedrooms, 3 full bathrooms and 1 partial bathroom. 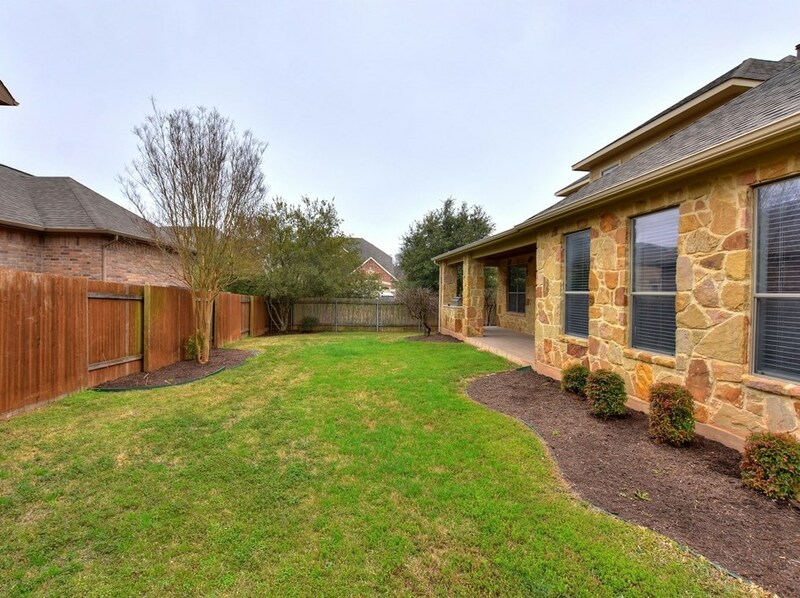 2805 Nolina Ln is currently listed for $465,000 and was received on March 02, 2019. 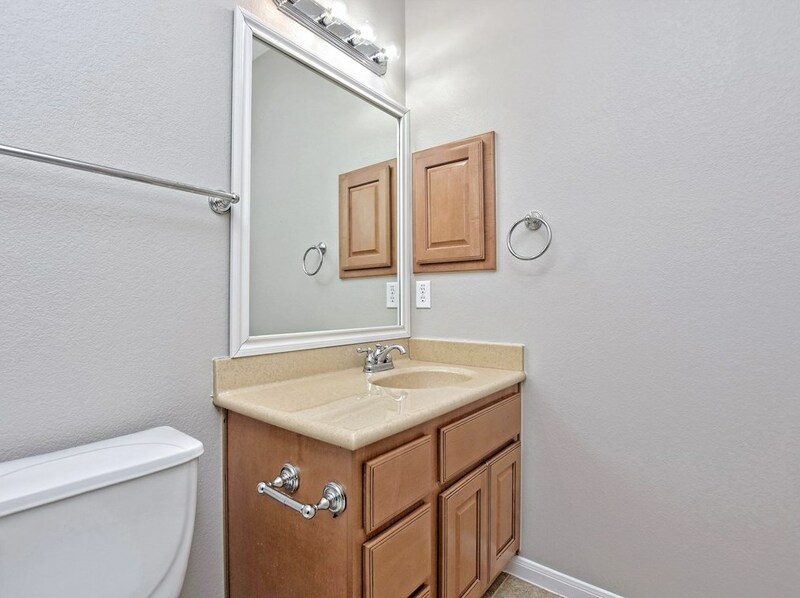 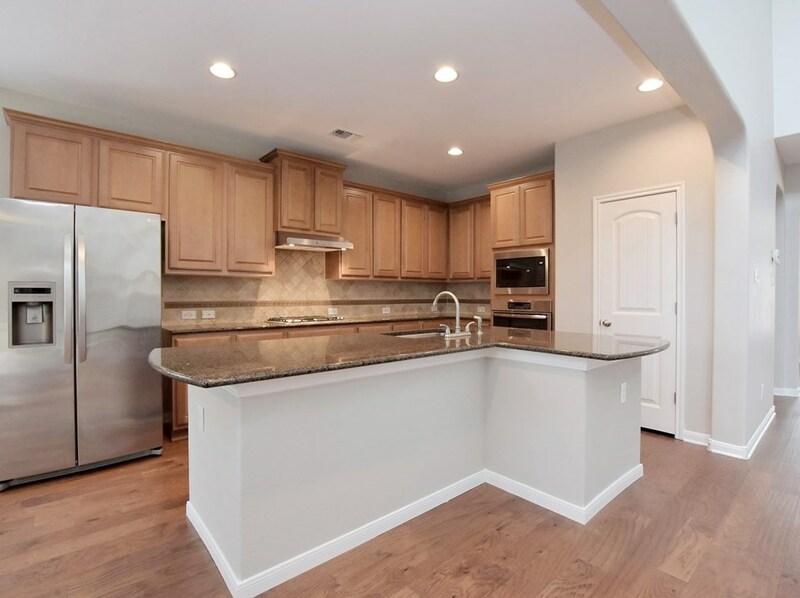 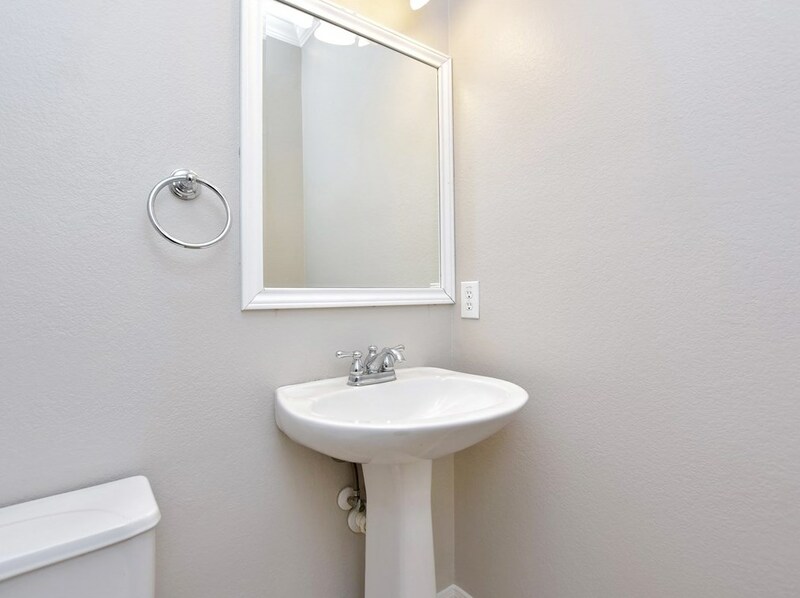 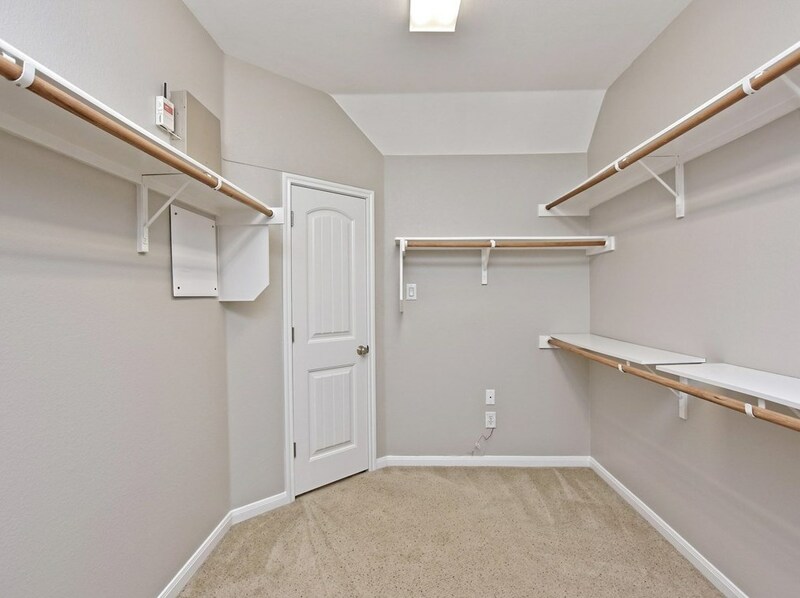 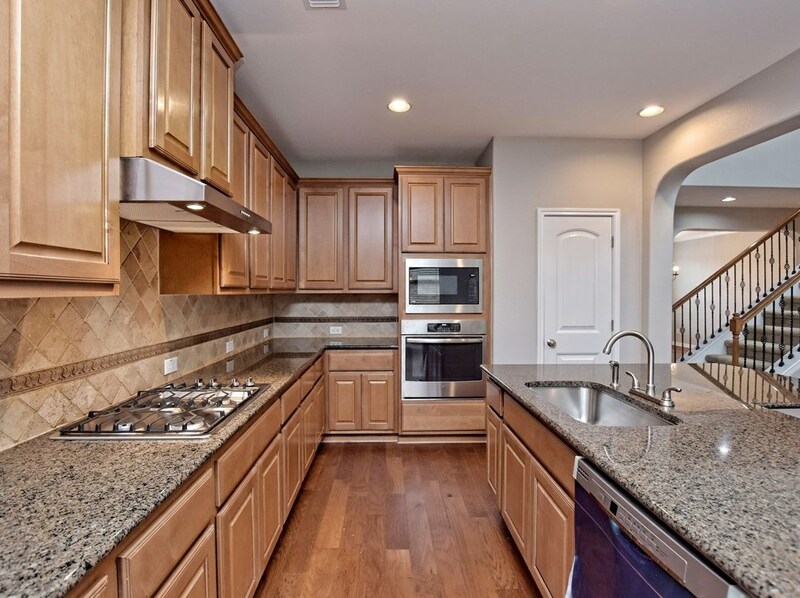 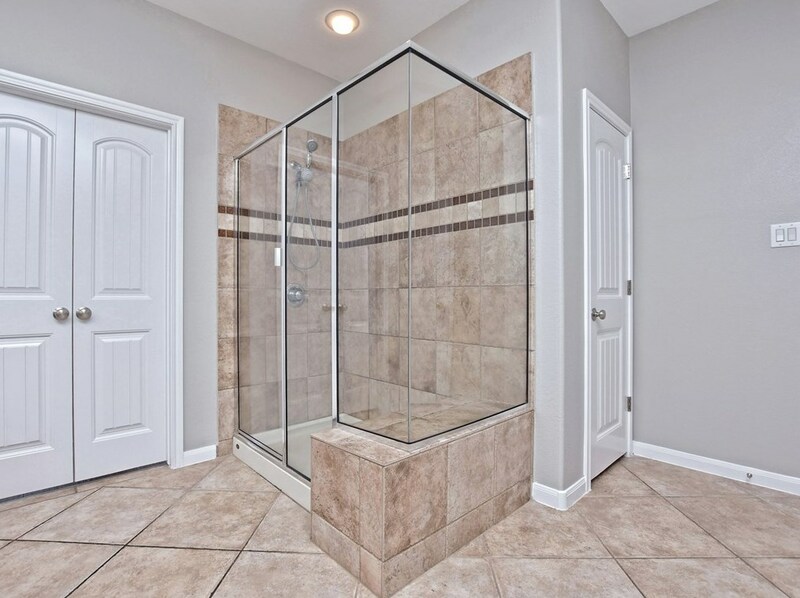 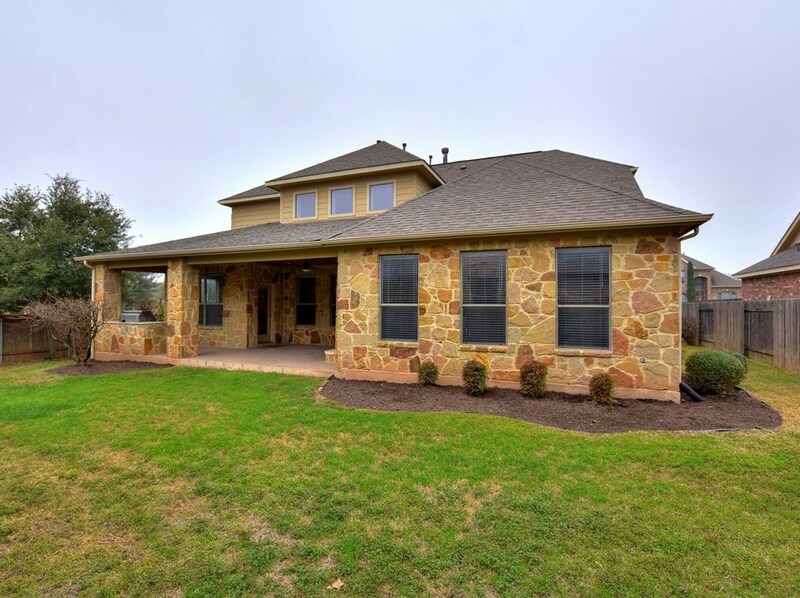 Want to learn more about 2805 Nolina Ln? 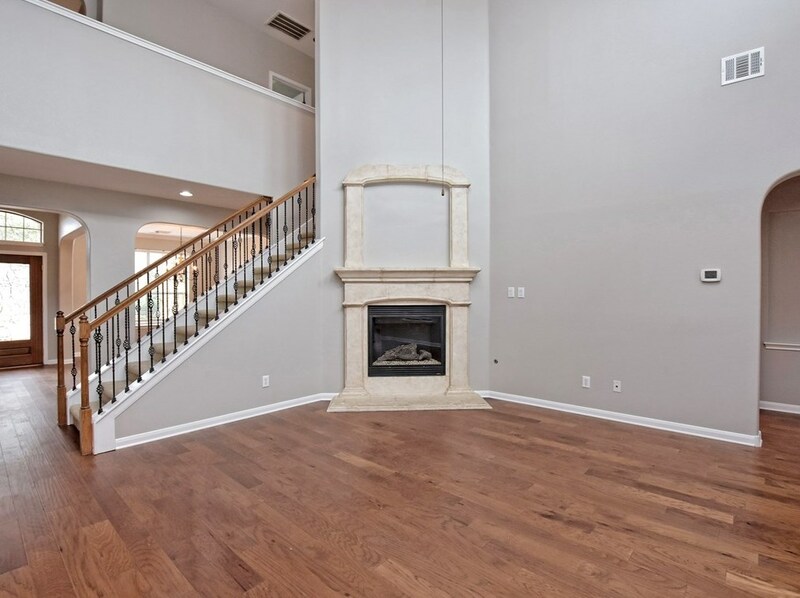 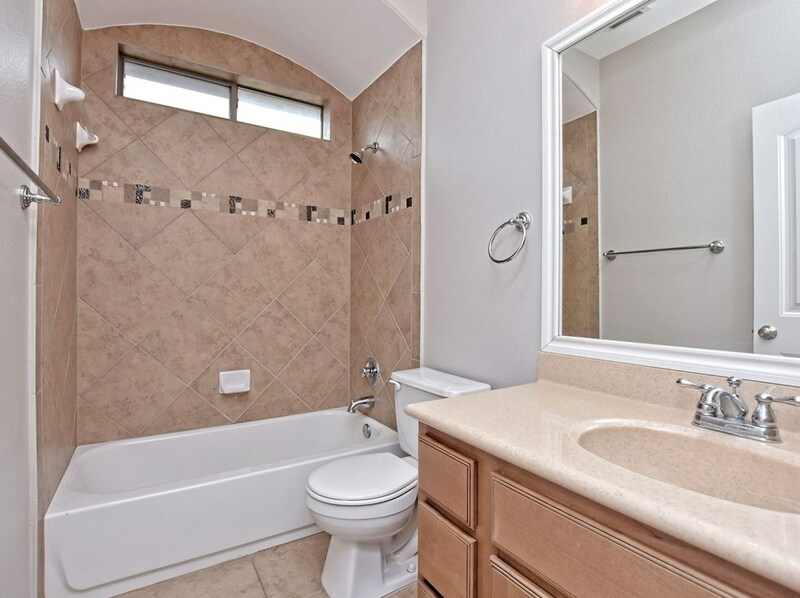 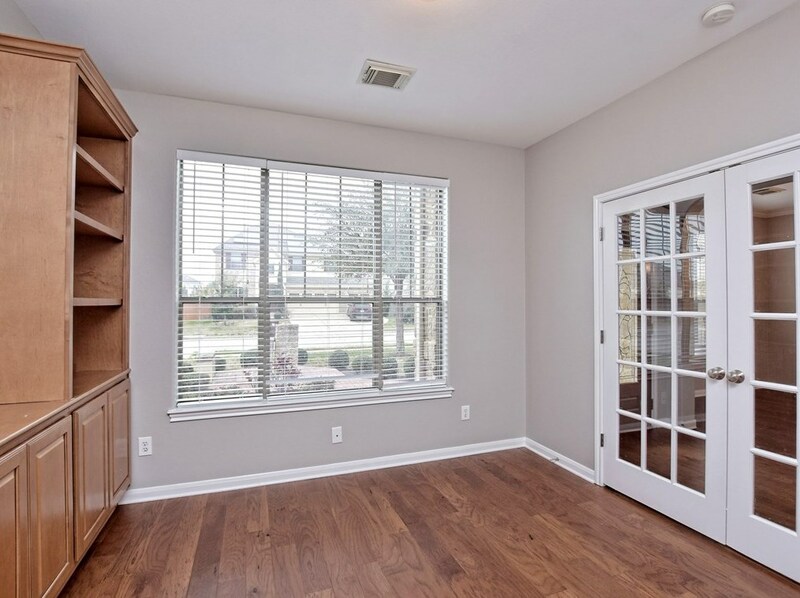 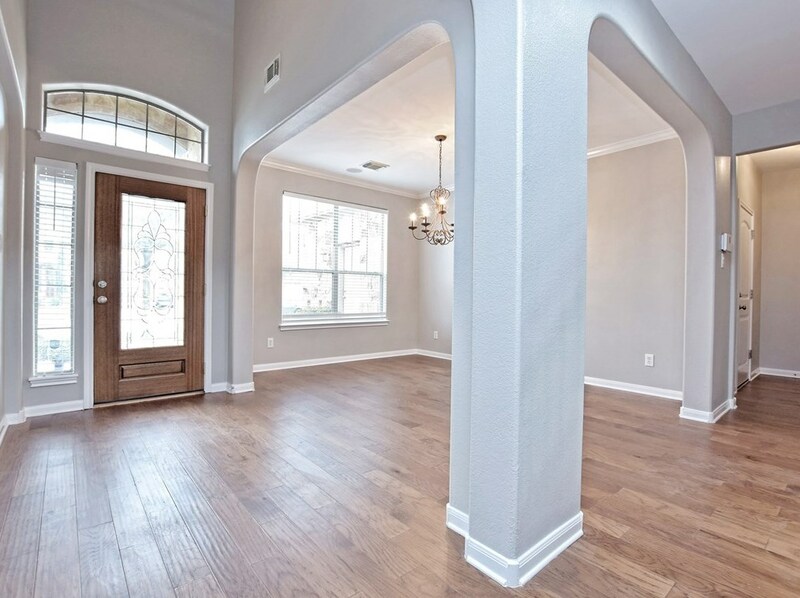 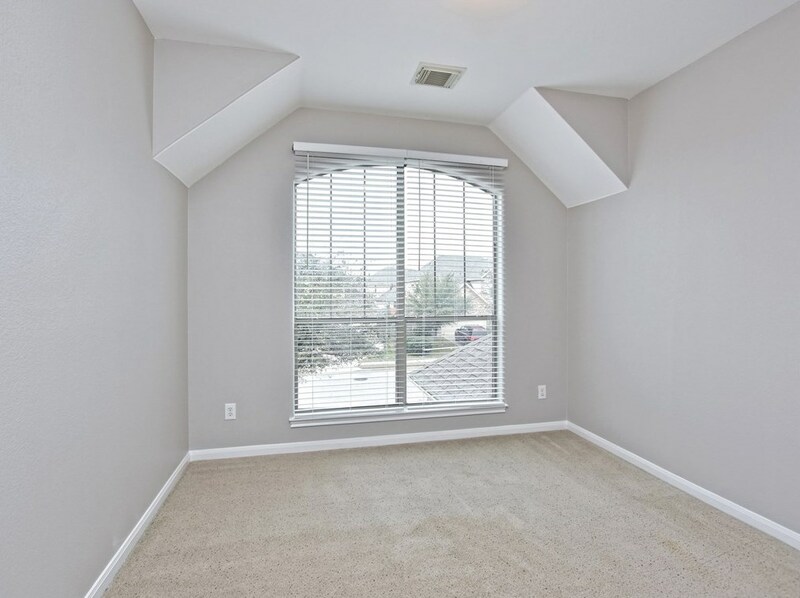 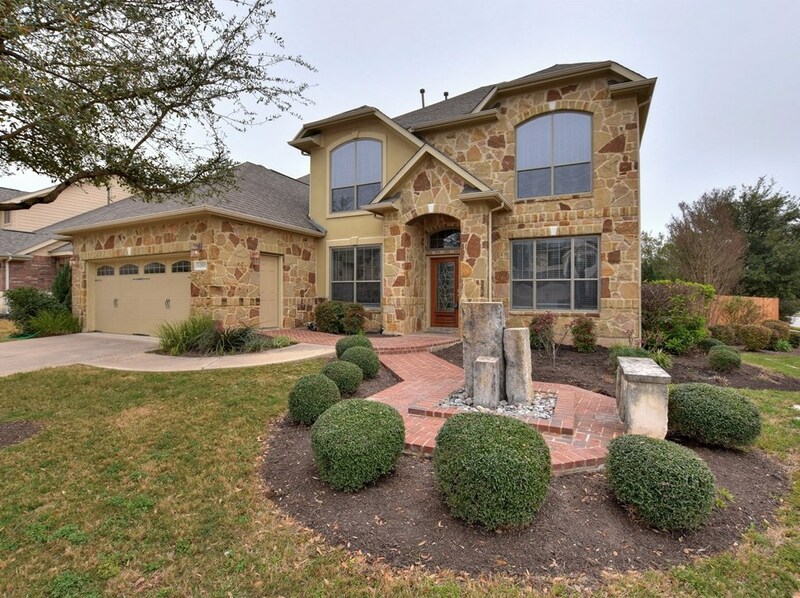 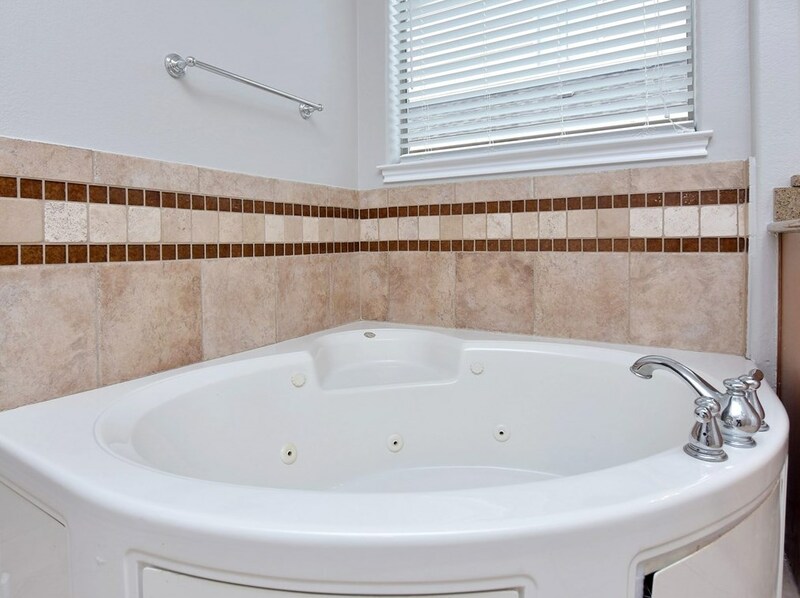 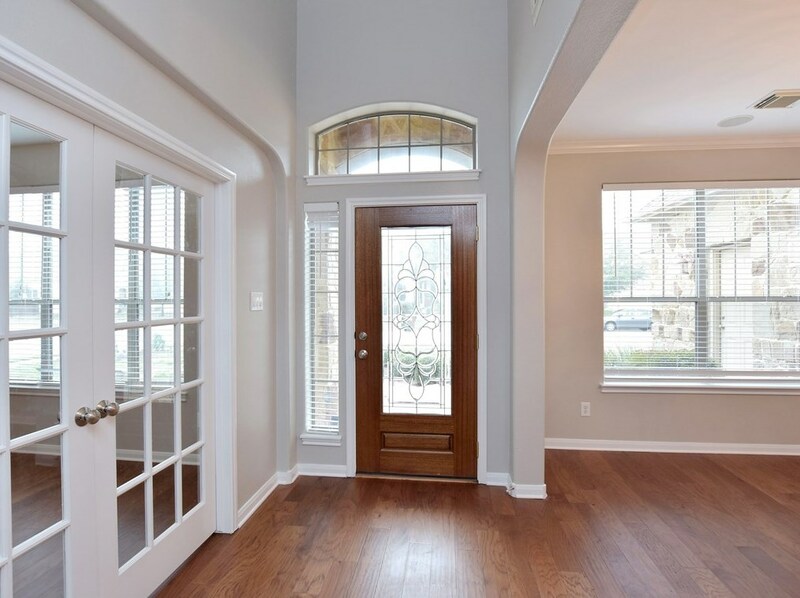 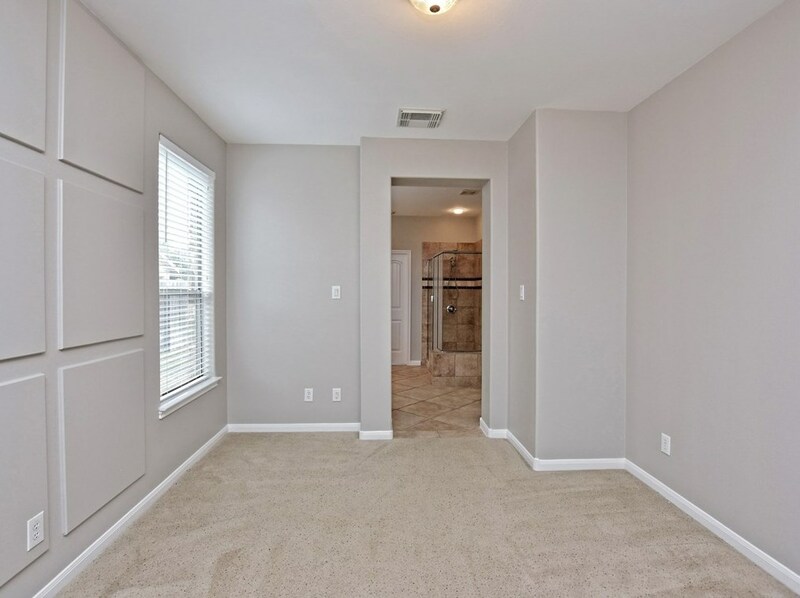 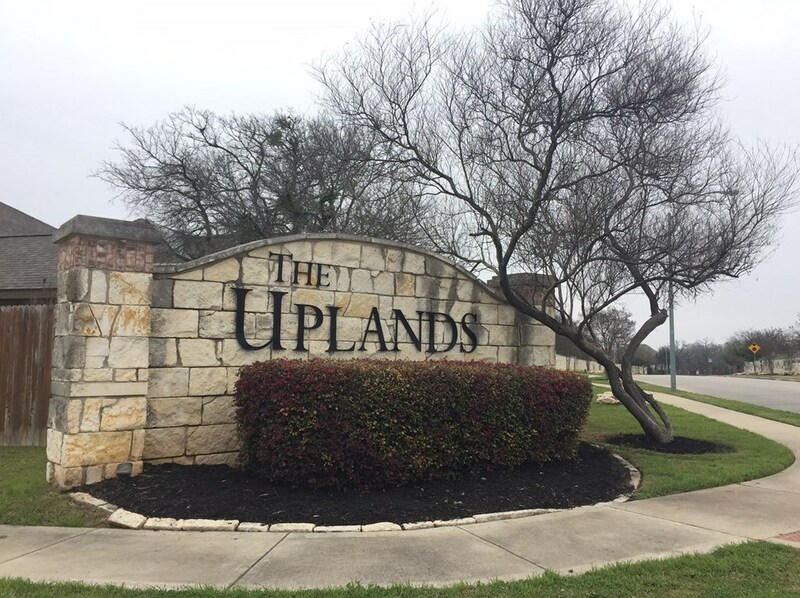 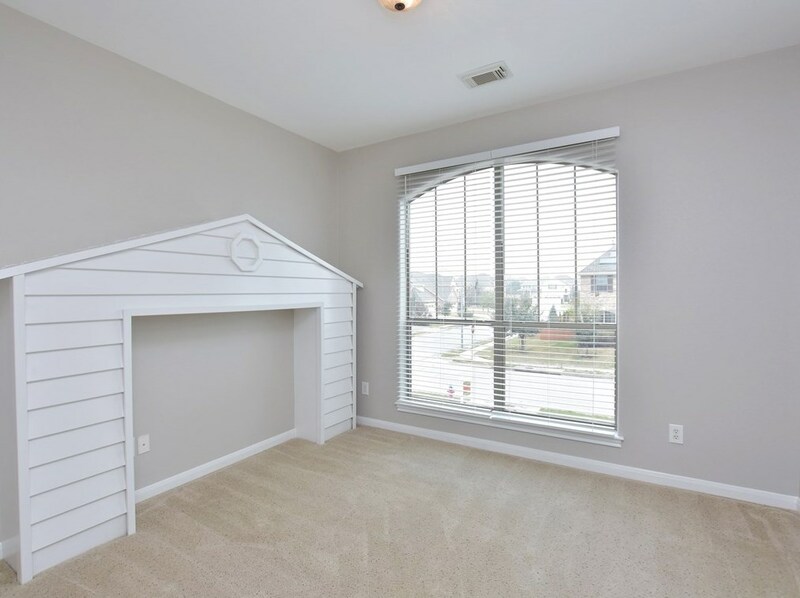 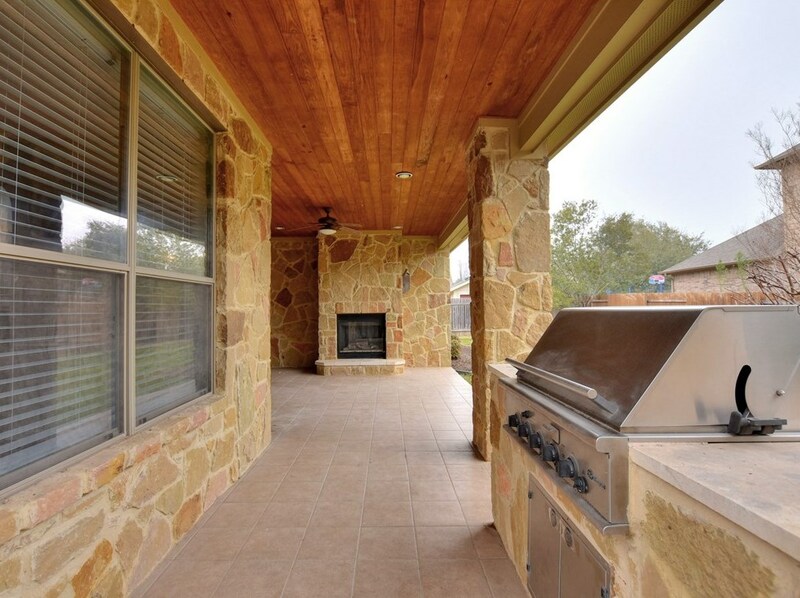 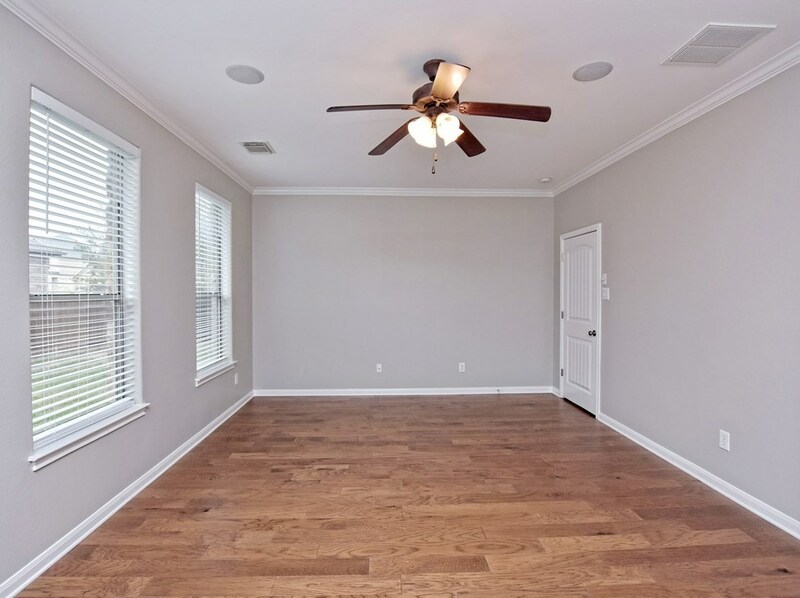 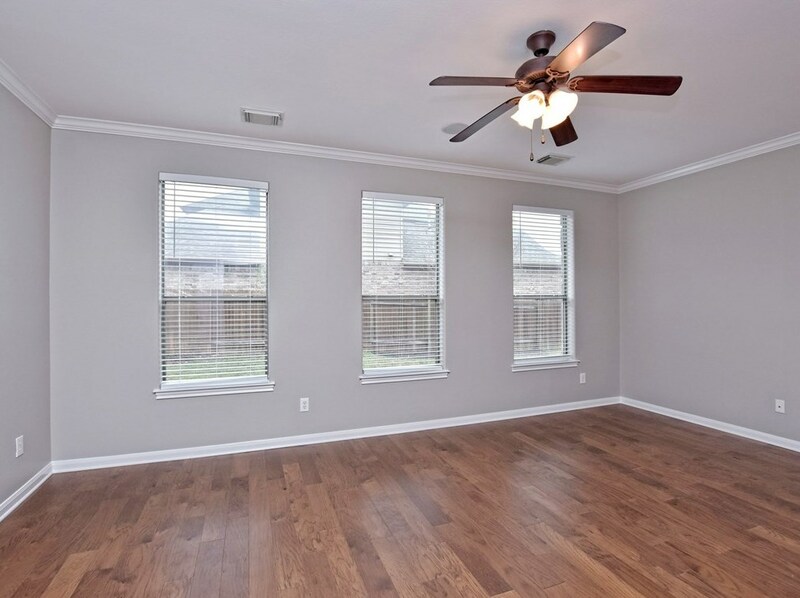 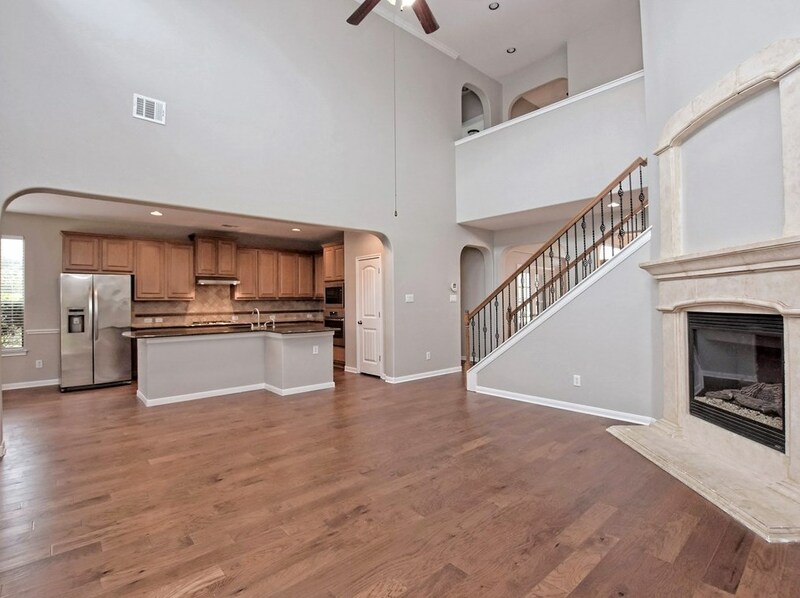 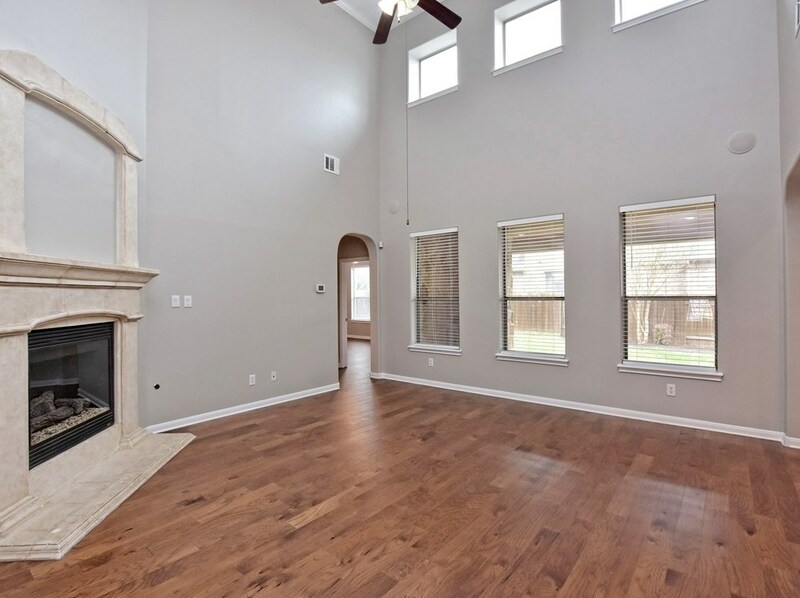 Do you have questions about finding other Single Family real estate for sale in Round Rock? 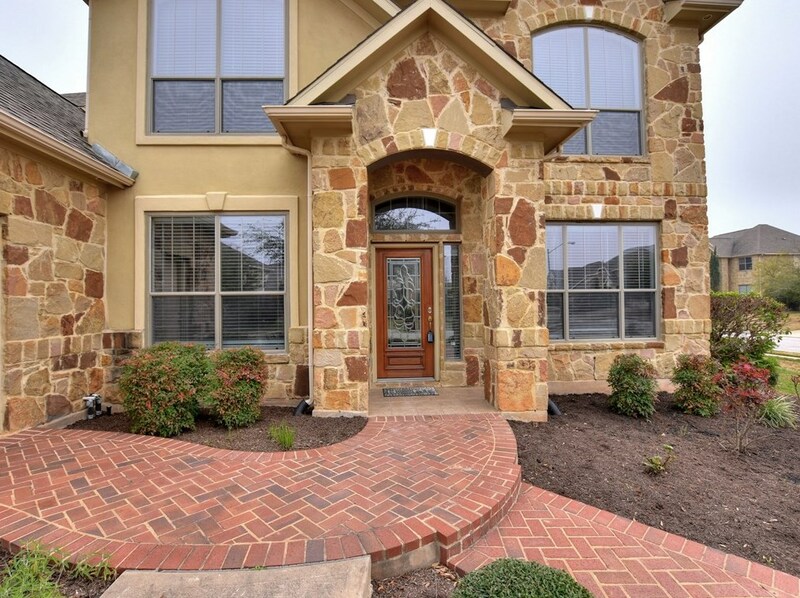 You can browse all Round Rock real estate or contact a Coldwell Banker agent to request more information.